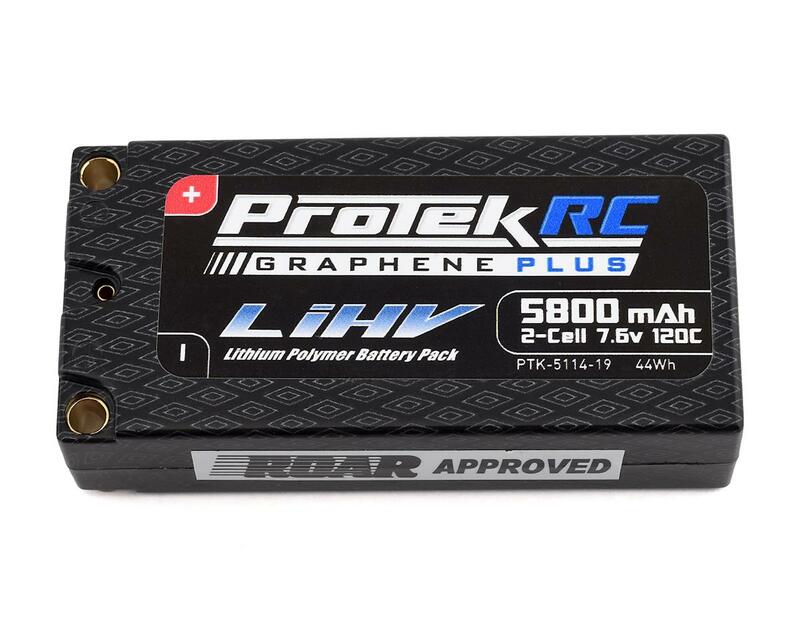 The ProTek R/C 2S 120C Graphene + HV 5800mAh Shorty LiPo Battery is a great battery option for any racer looking for a lightweight, shorty style battery. 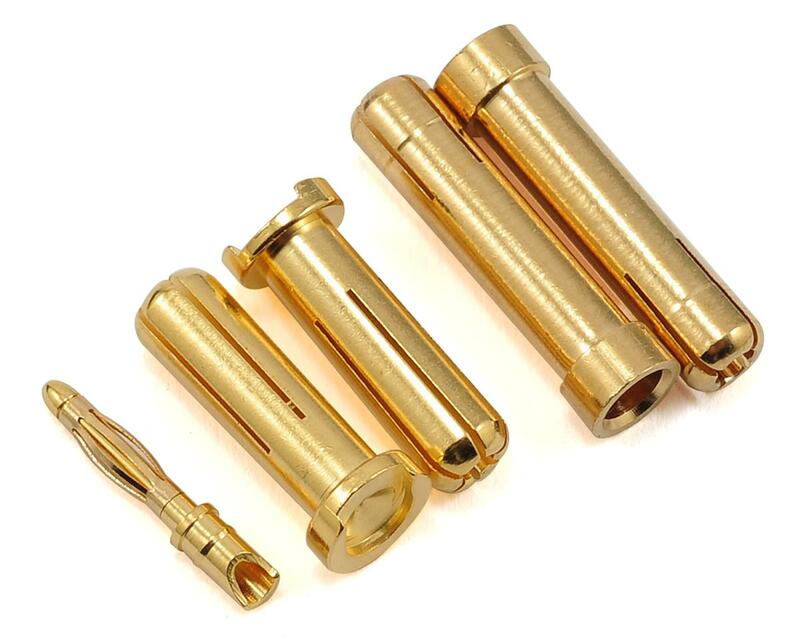 Weighing 222 grams, the HV Shorty is lighter than a standard shorty pack, with a massive increase in capacity. 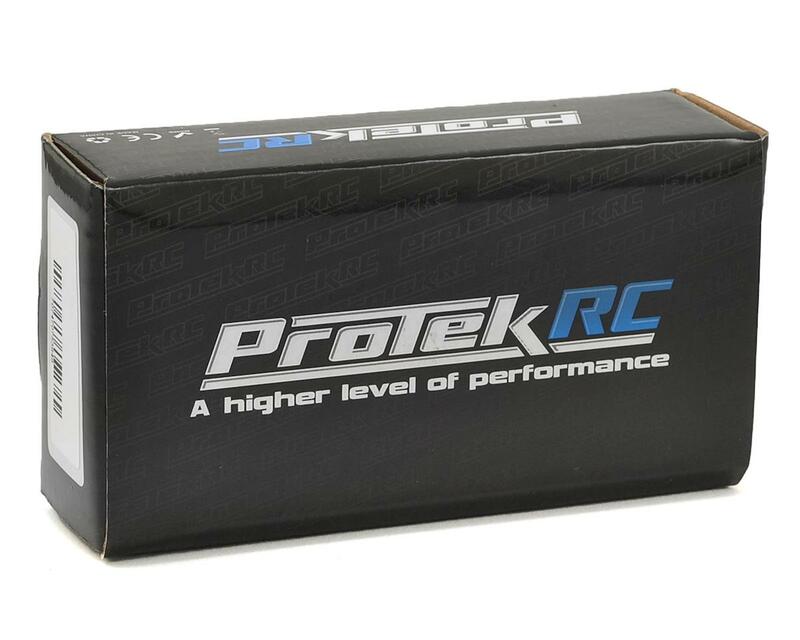 This makes it an ideal pack for 2WD and 4WD modified racing, or stock class racers that want optimum voltage for the entire run. This pack is also a great choice for 1/8 e-buggies that want to run a lightweight 2x2S saddle pack configuration.